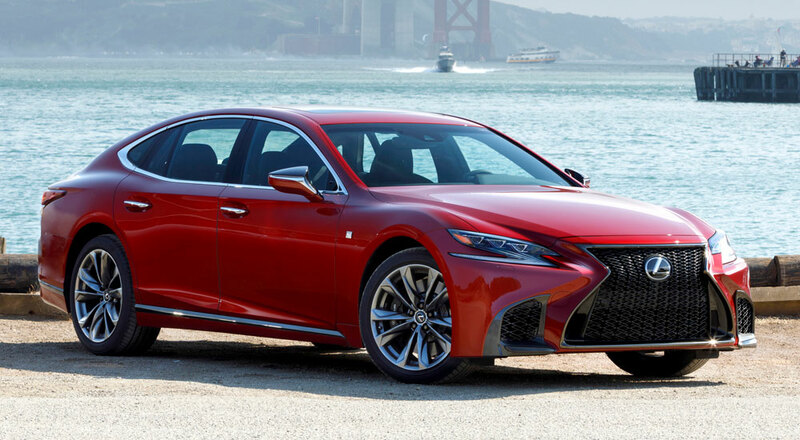 Honestly, while the LS’s performance is much improved, the striking new body will probably do even more to put the Lexus back on people’s shopping lists. And I’ll tell you right now, too many auto reviews of this all-new LS are seriously underplaying its performance and handling gains. It’s by no means a sport sedan, but this LS500 F Sport definitely felt more engaging than a typical (non-AMG) Mercedes S-Class, Audi A8, or Genesis G90; I suspect it would acquit itself quite well against a BMW 7 Series.